・We can pick-up and deliver everywhere in Ishigaki. Pick-up and delivery time is between 8:00 – 20:00 o’clock. ・1 day = within 24h minimum term. ・We can change Shimano SPD-SL or SPD binding pedal. Please bring your own bike shoes. ・Costs include delivery, pick-up, helmet, front-light, tail-light, flat-tire fix tools, pump and extra tube. ・Please bring your own helmet, cycle wear, bottle if you have. 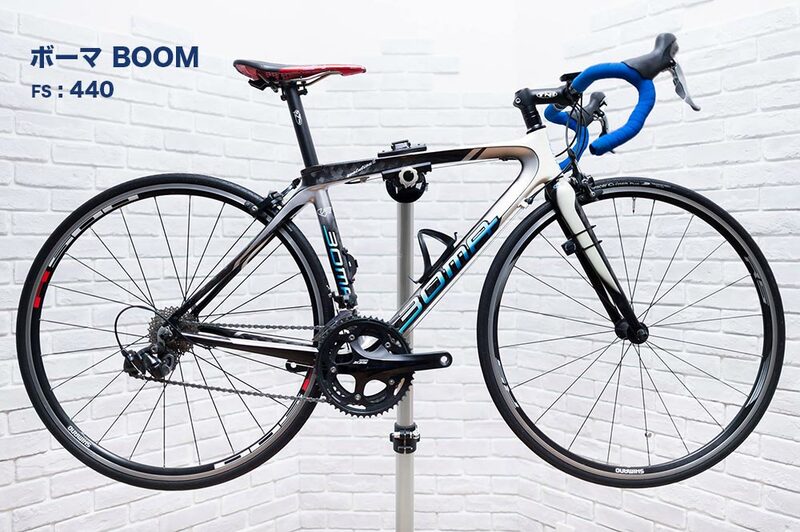 Comfortable, carbon fiber bike. Some parts are Shimano 105. 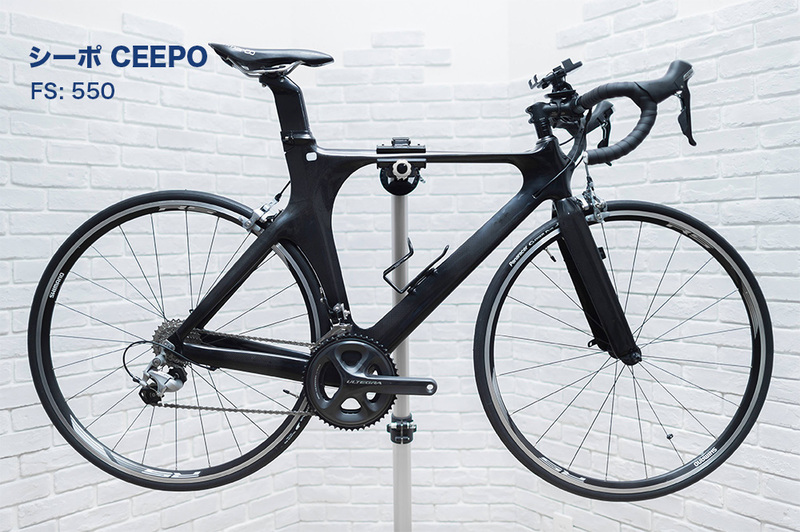 Comfortable, carbon fiber bike. 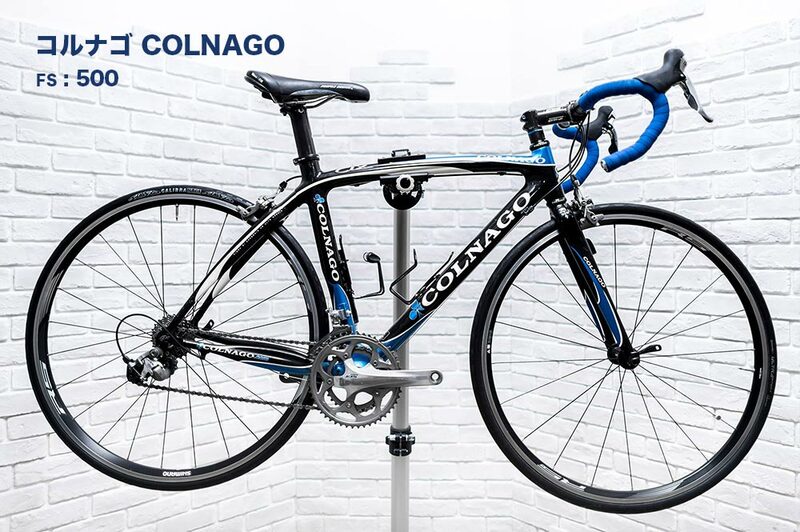 Some parts are Ultegra. 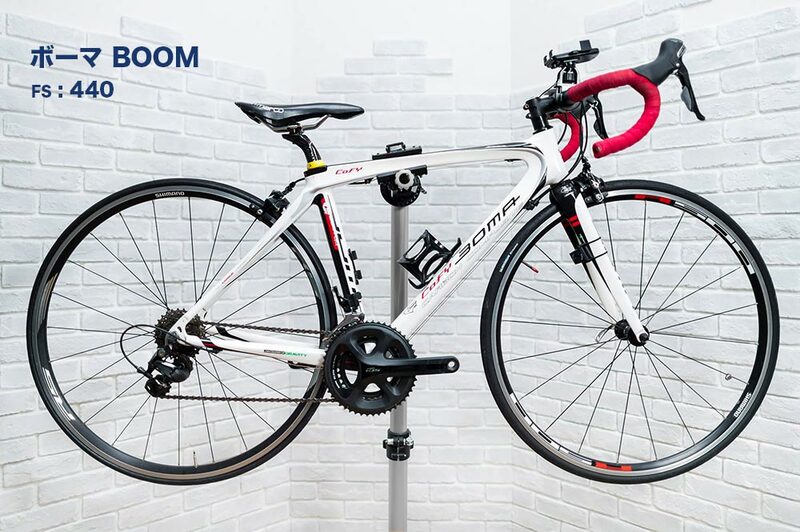 It’s free of charge to have your bike delivered to your point of arrival or accommodation such as airport or hotel. 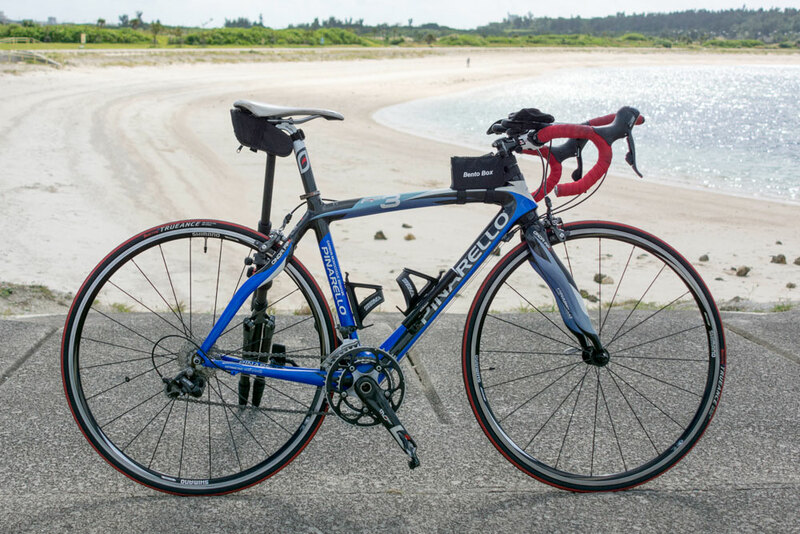 In case you don’t want to continue your tour we are happy to pick you and your bike up within Ishigaki island for and additional cost of ¥1,000 per 10km.